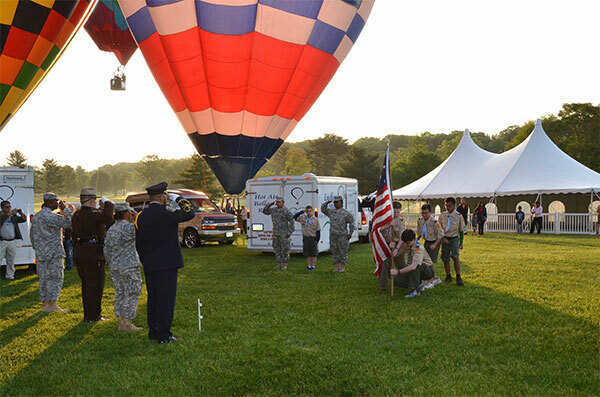 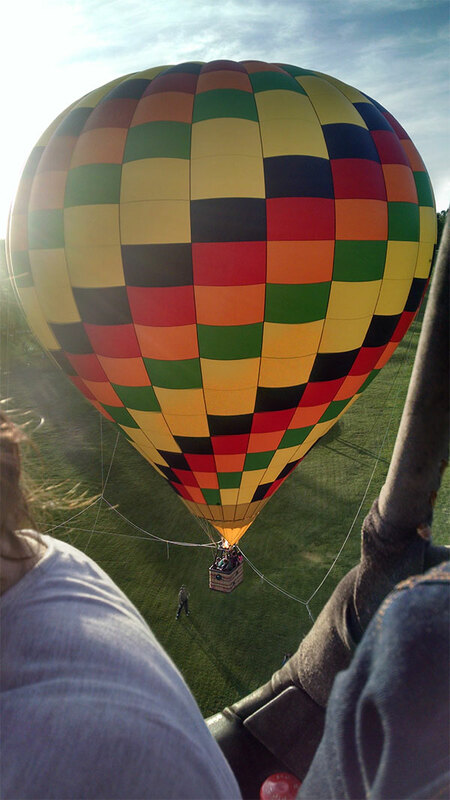 Turf Valley kicked off its 8thPreakness® Celebration Hot Air Balloon Festival on May 14-16th, 2015, with 10,000 people watching as 24 hot air balloons from the East Coast came together to illuminate the sky from Turf Valley. 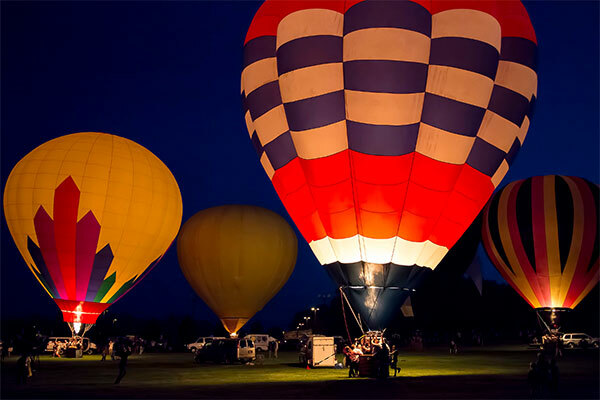 Turf Valley encouraged patrons to enter photographs via #tvballoonfest, and we are happy to present the winners of each of our five categories encompassing the festival. 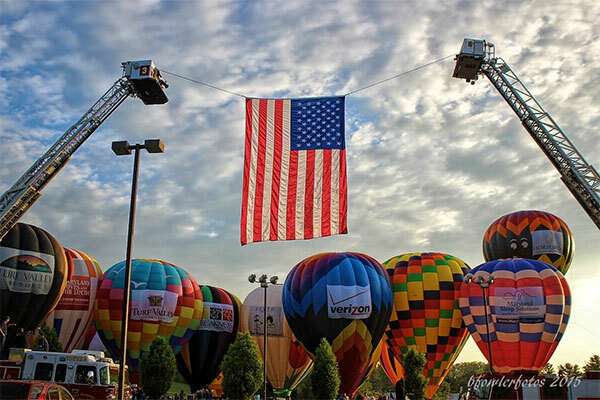 To see more photographs from the festival, visit ,http://on.fb.me/1Q3BScb, check out the hashtag #tvballoonfest on Facebook, Twitter, and Instagram, and we hope to see you in May 2016!